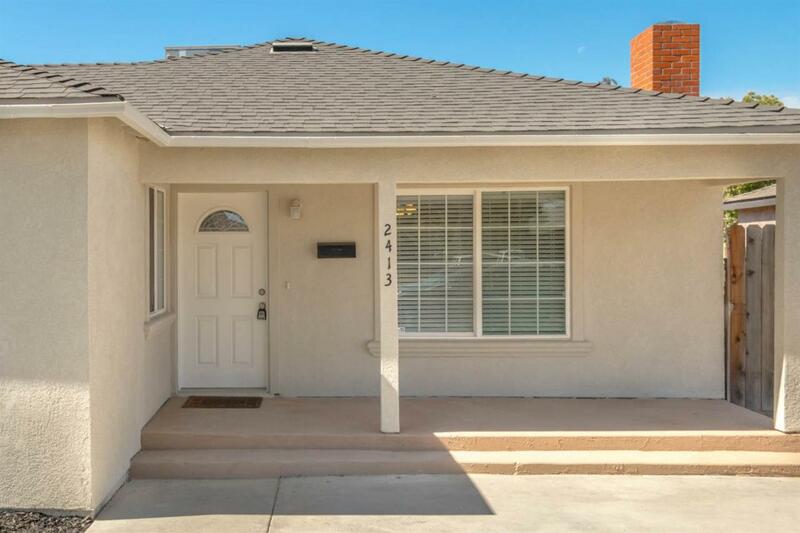 REMODELED and close to schools and shopping! 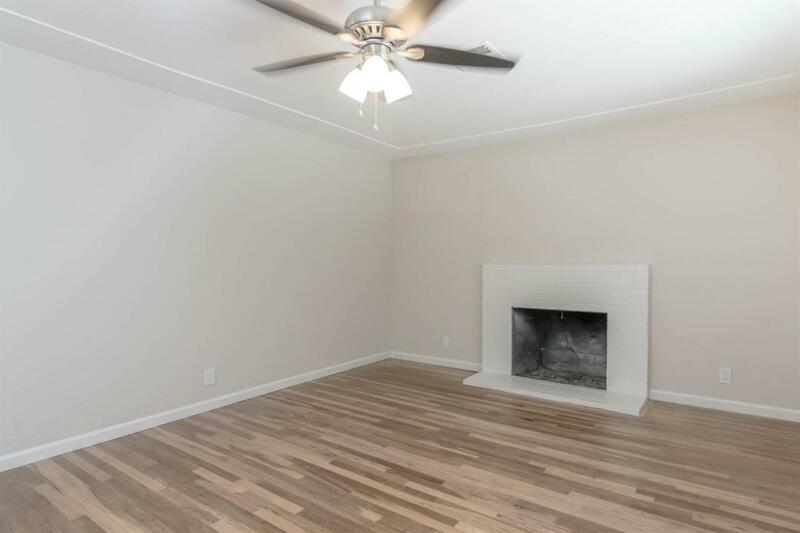 This home is newly updated with refinished original hardwood floors and new tile. The remodeled kitchen features granite counter tops and new cabinets. The livingroom/dining combo is perfect for gatherings. 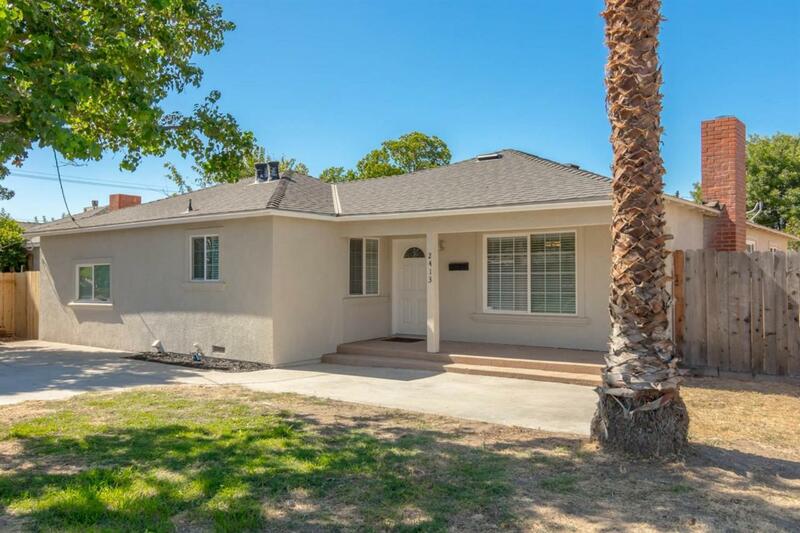 3 bedrooms, 2 updated bathrooms and additional bonus room that is perfect as a private master suite, in-law quarters or second living space. This house is well suited for many buyers needs. Also including an oversized shed for ample storage.